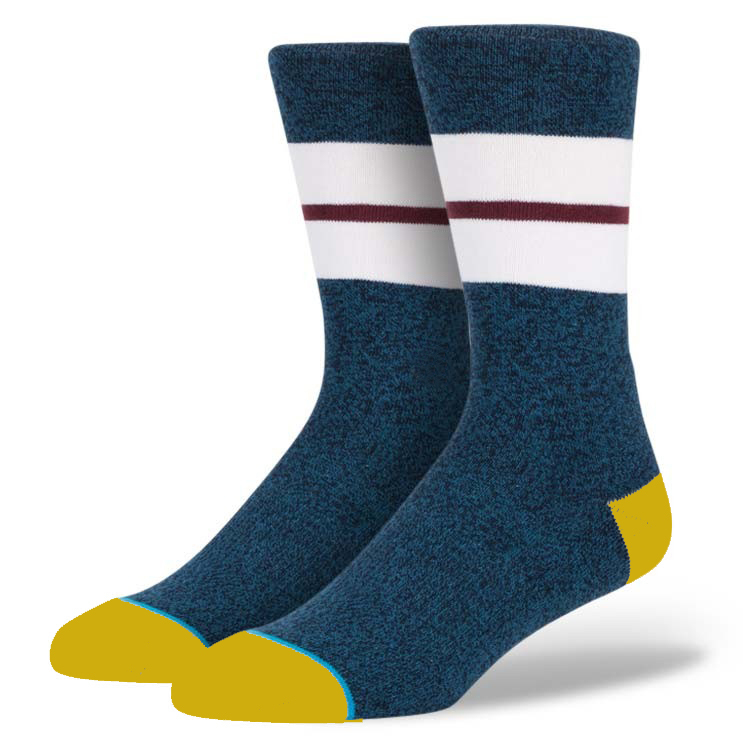 Our custom socks are made with high-quality materials and can feature any design you want. 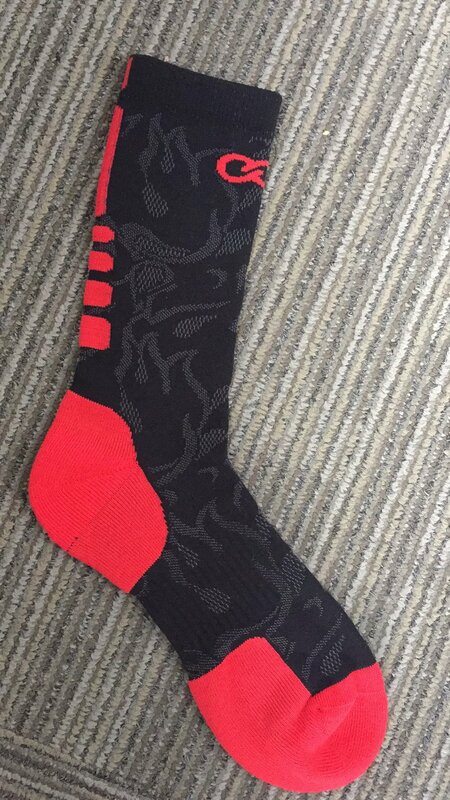 We can make basketball, football, baseball, softball, soccer, lacrosse, and volleyball socks. 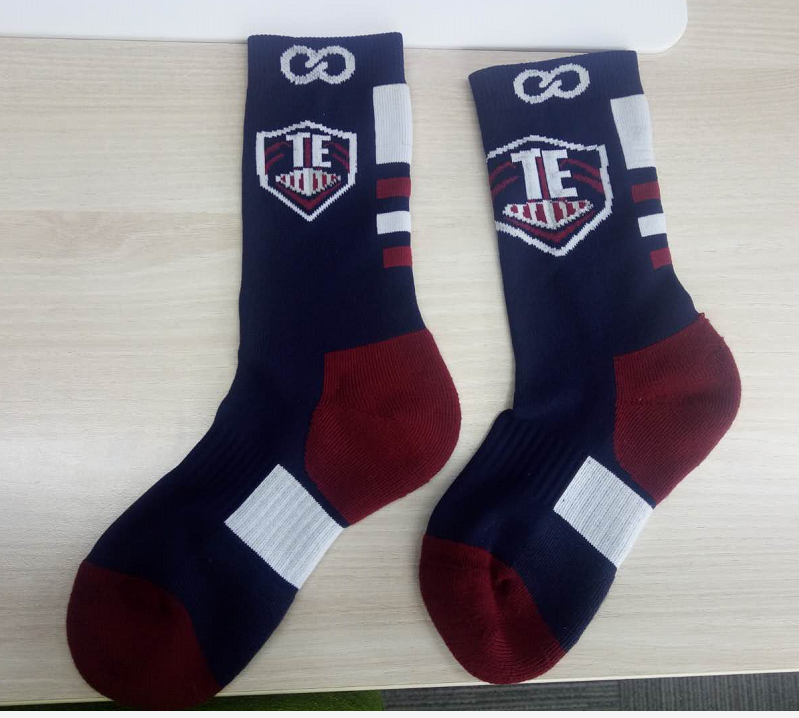 Have a question about or custom knitted or sublimated socks?